With summer over and winter just around the corner it is once again time to think about getting your furnace cleaned and tuned before old man winter arrives. 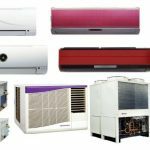 Many homeowners may already have some type of ongoing maintenance agreement that provides them with an air conditioning tune up in the spring and a heating tune up in the fall for a flat fee. In addition maintenance plan holders generally receive some additional benefits like priority service, discounts on parts and labor, no after-hours fees etc. Whether or not you have a maintenance agreement you would be well served by having your furnace cleaned and tuned. Research shows that clean, well maintained equipment runs less, which prolongs its life, operates more efficiently, which saves you money, and above all else is safer, which gives you something money can’t buy, peace of mind. How do you pick a trustworthy HVAC contractor to service your furnace? First off lets start by saying the majority of mechanical contractors are honest and reputable it’s the one percent that we want to help you avoid. Obviously everybody has different areas of concern that are important to them, so we’ll go over some general things that should be important to everyone. Let common sense be your guide and away we go. Don’t confuse a cheapo, quickie $29.99 (or less) clean and check where the technician is in and out of your house in 20 minutes or less, with a thorough cleaning, inspection and tune-up. The technician should spend between 60-90 minutes per furnace. A complete cleaning and tune up of a furnace cannot be done properly if the tech spends less than 60 minutes on site. Confirm this with the companies call taker when you set your appointment. This type of service is not cheap, but when done properly you will receive a return on your investment. This is where the old saying “you get what you pay for” comes to mind. Also a good time to remember anything that sounds too good to be true probably is. In today’s world when you consider the average service companies cost (salary, overhead, truck expense, benefits, insurance, taxes, etc.) just to have a technician show up at your door is easily in the $60-$90 range, why would they only charge $19.99 or $29.99? Is it because they are slow and the owner just wants to keep his techs busy because he’s a real sweet heart? I think not. The answer most likely is that they are using the cheapo clean and check as a loss leader to get their foot in the door and then rely on their trained “sales techs” to up sell you on parts, equipment and products that you most likely do not need or want. To understand this you must recognize that some HVAC company owners believe that in order to maximize profits and grow they need to stop fixing things and focus on selling new equipment. They have turned to intense sales training for their technicians. Some companies even fly sales trainers in for weeks at a time; some even have a company uniform waiting for the sales trainer and send them out in a truck with a technician for hands on training, in your home! Having personally witnessed these tactics I can say they are probably very similar to the type of training a car salesman would go through. No offense to car salesman. The difference is when you’re on the car lot you assume the man or woman coming out to greet you is a sales person. Conversely, when the guy from the cheapo heat check flier shows up at your door and you assume he’s a service technician you may just have a wolf in sheep’s clothing. A nationwide crime wave is taking place, and the target is our air conditioning units. It sounds crazy and it is! Criminals are stealing air conditioning units for their copper. The price of scrap metal is at an all time high while the economy is at an all time low. Put those two together and theft, even murder can be the result. How you ask? Well for example in Oak Cliff, Texas some low life’s decided they wanted the few dollars an elderly women’s air conditioning unit would bring as scrap so they stole it. In the midst of the hottest summer in 31 years! 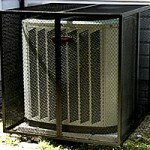 What’s worse the unit was in a locked protective cage after having had two AC units stolen in previous years. Sadly the poor women died from a heat related illness two days after reporting the theft. If these skunks are ever caught a case could possibly be made for murder, only if. Today there are copper theft stories in newspapers and police logs from nearly every state in the country. Now, we always had a certain amount of theft from new construction sites and the like. However, today existing homes as well as commercial buildings and especially churches have become targets of these dirt bags. recycling yard the invoice showing that they purchased a new air conditioner and are therefore allowed to recycle one old one. conditioning units into the home alarm system. Hopefully other states will take strong measures and enact laws similar to Texas making jail times and punishment more stringent for these types of thefts. Sadly as is always the case someone looking to make a fast illegal buck always seems to cost the average citizens their hard earned money in direct and indirect ways. 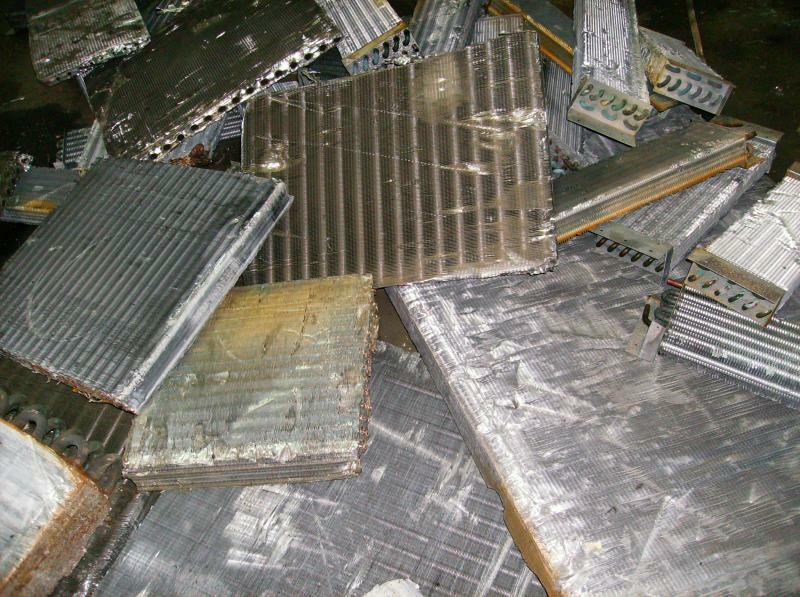 The photo below shows what happens to air conditioning units once thieves get their filthy hands on them. To most the summer of 2011 heat wave was miserable, intolerable and seemingly never ending. But to those of us in the air conditioning business it was heaven on earth. The phones never stopped ringing as the service trucks kept on rolling. But as they say all good things must come to an end. As an air conditioning contractor the end of summer can be depressing. 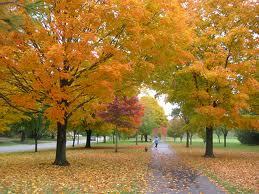 Everything seems to come to a sudden halt as the temperature drops into the eighties and below. The days when frantic customers greet you like royalty when you arrive to repair their air conditioner are now mere memories. 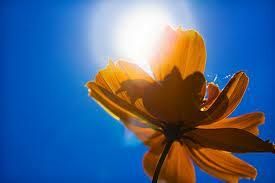 It is an extremely rewarding feeling to perform an air conditioning repair for an appreciative customer. Within our company the end of summer is a time for review, to see how we performed over the summer and search out ways for improvement. While going over our service records an interesting trend revealed itself. For decades we have preached the benefits of preventative maintenance to our technicians and customers. The line of thinking was having an air conditioning tune-up done annually could spot minor problems before they became major untimely and expensive repairs. Also by cleaning the equipment it would cool more efficiently with less wear and tear and last longer. The trend I found was that we were running service calls for new customers who have never had any preventative maintenance done, ever! Conversely the calls to customers who had their air conditioners tuned up were virtually nonexistent. 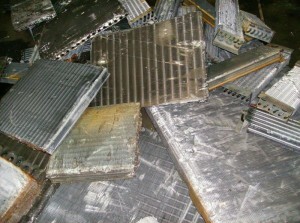 We ran calls on air conditioners that in some cases had not been touched in 10 years! They had been limping along but could not survive the 71 days of 100 plus degrees that we had this summer. We ran a call on an air conditioner where the condenser had over a foot of leaves around it and a 6 inch diameter tree branch across the top of it. I’m sure no human being had even set eyes on in at least 5-years! This summer was complete validation for anyone who performs, has had performed or ever preached the benefits of preventive maintenance. Many of the problems we found were caused by dirty coils that had never been cleaned or burnt out fan motors due to never having been oiled. 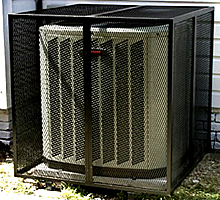 These problems would have been taken care of as part of an annual air conditioning tune-up. 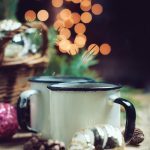 While it’s too late to do anything about the past, in many parts of the country where winter is as brutal as summer you can be proactive and have your heating system tuned up. If you don’t know where your furnace is that should be a sign to contact a heating contractor to come perform a tune-up and ensure it is safe and good to go for the winter. So with summer 2011 now gone, Air Conditioning contractors can hope it’s scorching days will not be quickly forgotten. I’m going to predict that next years appointments for pre summer air conditioning tune ups will be up considerably from last spring. And that’s a win win for everybody!